New Jersey has instituted a law requiring schools to teach about the societal contributions of historical LGBT+ people. Bill S1569, which was signed into law on Thursday (January 31) requires that teachers “accurately portray [the] political, economic, and social contributions of persons with disabilities and LGBT people” to middle and high school students, starting in 2020. It is the second bill of its kind in the country, after California. 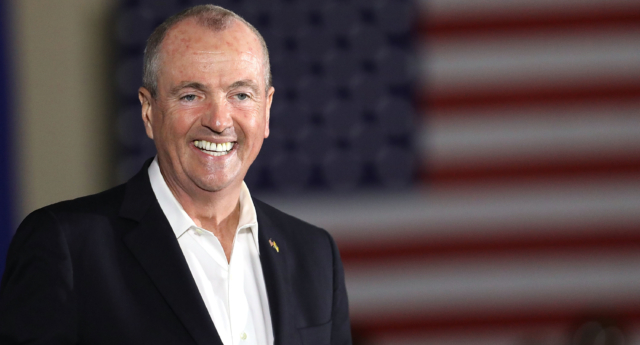 A spokesperson for Democratic Governor Phil Murphy told HuffPost that he was “honoured to sign legislation requiring New Jersey school districts to teach about the rich contributions and accomplishments of our LGBTQ community and those with disabilities. “The Governor believes that ensuring students learn about diverse histories will help build more tolerant communities and strengthen educational outcomes,” they added. Queer advocates have praised the law, which came into effect the day before New Jersey took a different progressive step—becoming the sixth US state to offer gender neutral birth certificates. “Our youth deserve to see how diverse American history truly is—and how they can be a part of it one day, too,” he added. The New Jersey LGBT+ group’s policy director, Aaron Potenza, said that “as a former educator and someone who did their doctoral work in the history of sexuality, this bill is particularly close to my heart. Democratic Assemblywoman Valerie Vainieri Huttle, a primary sponsor of the law, tweeted her gratitude to Governor Murphy for signing the bill into law.